KCS strives for the highest level of academic achievement. As stated in both the vision and mission statements, the goal is to be student focused and world class while ensuring student success. 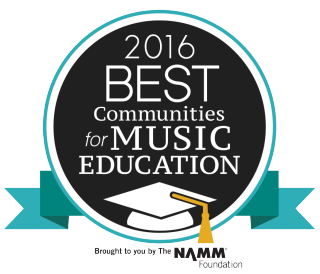 This manifests itself in high academic achievement and recognition across the state and country. Additional KCS academic and performance and demographic data can be found on the Tennessee State Report Card. 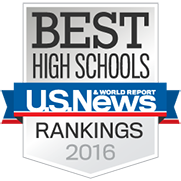 Dobyns-Bennett High School was named to the U.S. News & World Report’s 2015 Best High Schools List. 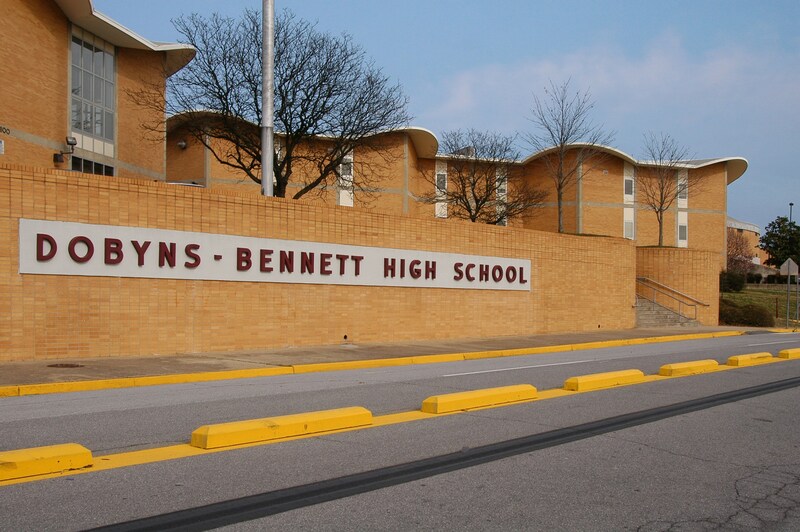 Dobyns-Bennett High School was named to the 2015 America’s Most Challenging High Schools List by The Washington Post. 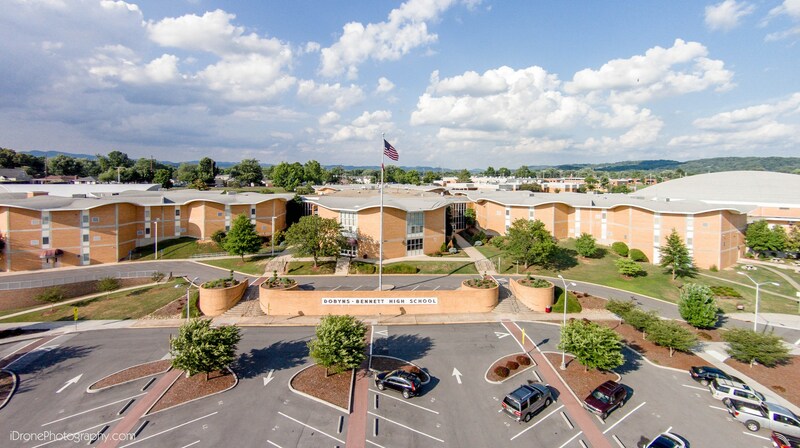 Dobyns-Bennett High School was named one of the top high schools in the nation by The Daily Beast for effectively producing college-ready graduates in 2013 and 2014. 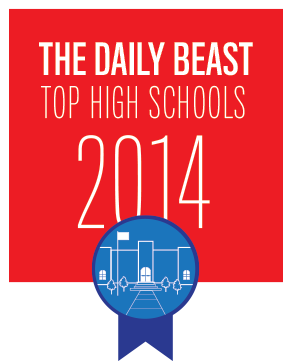 Dobyns-Bennett High School is ranked in the top 3% in the nation by The Daily Beast. 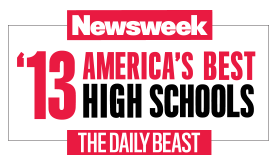 This is the ninth time Dobyns-Bennett High School has been named a top school by The Daily Beast or Newsweek Magazine. 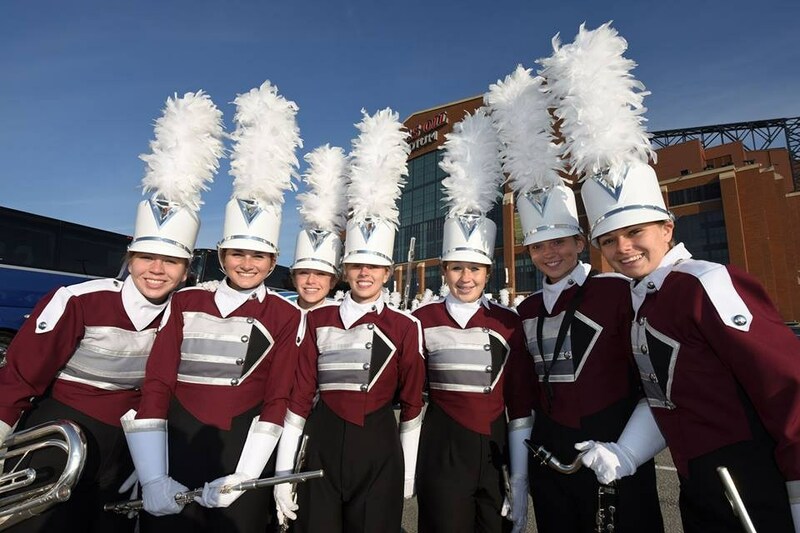 Dobyns-Bennett High School had 3 National Merit Semi-Finalists in 2014. Chemistry ranked 7th in the state in proficiency. English II ranked 8th in the state in proficiency. Biology ranked 10th in the state in proficiency. KCS increased proficiency in every high school subject, excluding Algebra II. The students with disabilities subgroup ranked first in the state for the second year in a row in proficiency in Algebra I. The students with disabilities subgroup ranked 5th in the state in proficiency in English II and 7th in English III. The BHN (Black, Hispanic, and Native American) subgroup ranked 7th in the state in proficiency in English II. 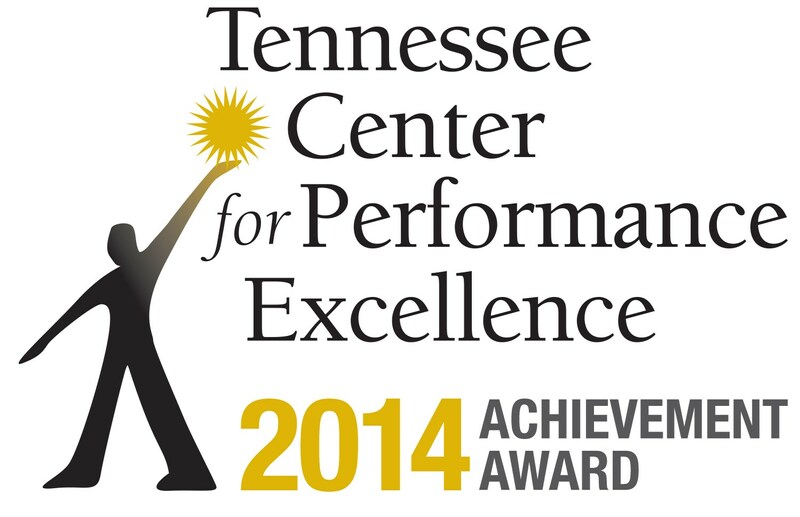 Dobyns-Bennett High School improved in every ACT average score and college-readiness percentage from 2014. Jefferson Elementary School's TJ Singers received a "Superior" rating at the Carowinds Music Festival in 2014. 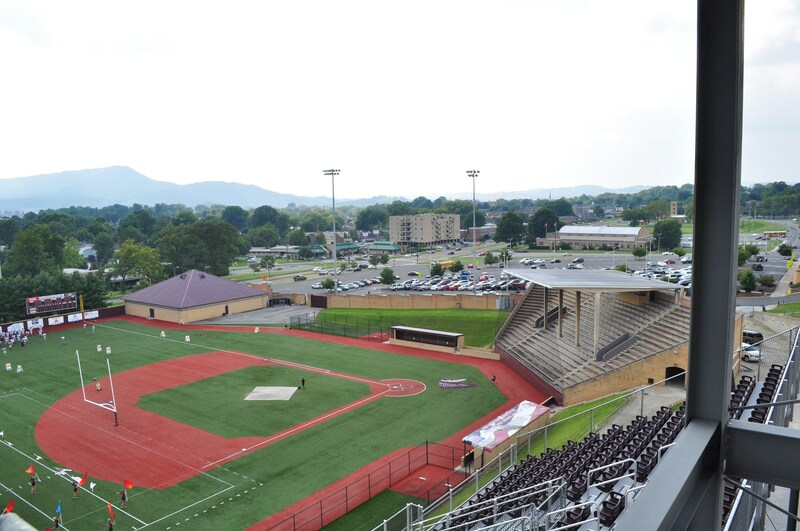 Dobyns-Bennett High School has the winningest basketball and baseball programs in the USA. 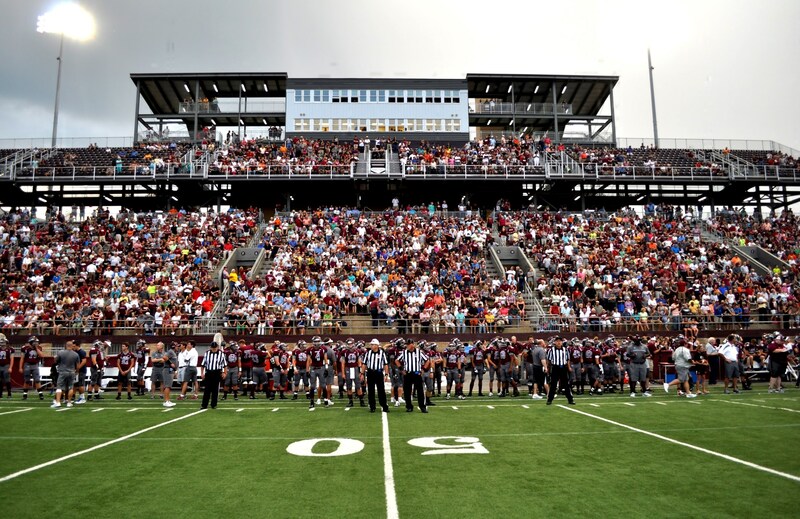 Dobyns-Bennett High School has the winningest football program in Tennessee. 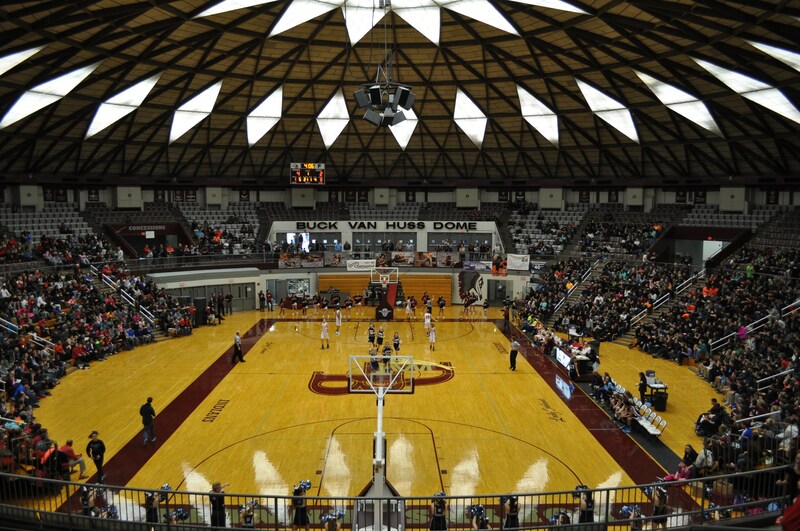 12 Dobyns-Bennett High School athletic teams qualified for state tournaments (team and individual) in 2014. John Sevier Middle School Girls Cross Country Varsity and JV teams won the 2014 and 2015 State Championships. Superintendent Dr. Lyle Ailshie was a member of AASA (The National School Superintendents Association) Executive Committee and was also named as one of the top national “Technologists, Transformers, and Trailblazers” by the Center for Digital Education. 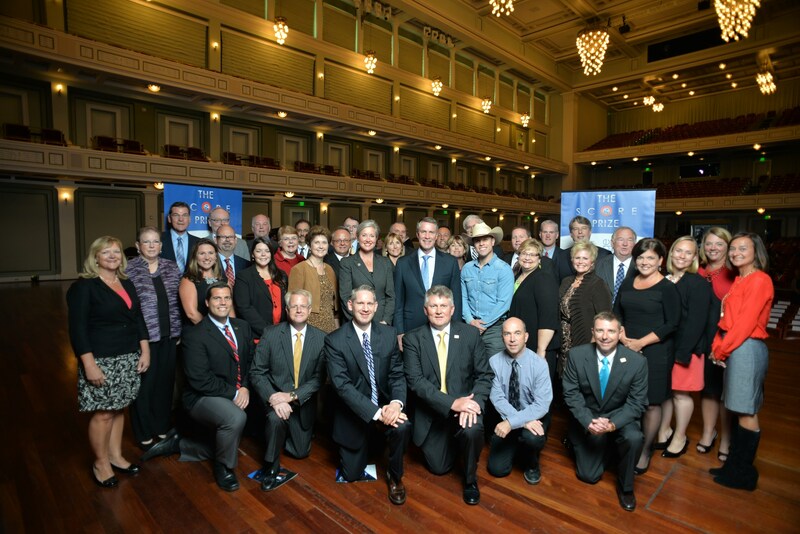 Assistant Superintendent Dory Creech was named the 2014 First Tennessee CORE Supervisor of the Year. Brian Partin served as a National Board Member of the National Association of Elementary School Principals. Dr. Holly Flora was named the President of the Tennessee Principals Association. Ashley Carter was named the East Tennessee Grand Division Teacher of the Year. Theresa Feliu was named a finalist for the national Presidential Award for Excellence in Math Teaching. Vivian Altizer was elected as the President-Elect of TSBA Board Secretaries. KCS BOE President Carrie Upshaw was appointed to the Tennessee School Boards Association (TSBA) All Tennessee School Board. KCS BOE Vice President Susan Lodal was named the 2014 Tennessee School Boards Association President and winner of the Scholar’s Circle Award. Dobyns-Bennett High School Robotics Team ranked in the top 3% of world rankings in 2014. Three KCS students were named National Merit Semifinalists. 12 Career and Technical Education (CTE) students placed in state-level competition. Dobyns-Bennett High School was named the number one TN/SWVA Marsh Regional Blood Donation School with over 500 units donated. John Sevier Middle School’s 6th grade was identified in the National Rube Goldberg Competition. Robinson Middle School was named regional champions in both Science Olympiad and Math Counts. Jefferson Elementary “Wish on a Well” project raised $11,000 and built a well in South Sudan, Africa. 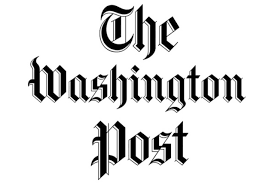 Kingsport City Schools was named as the 2014 SCORE District of the Year winner. 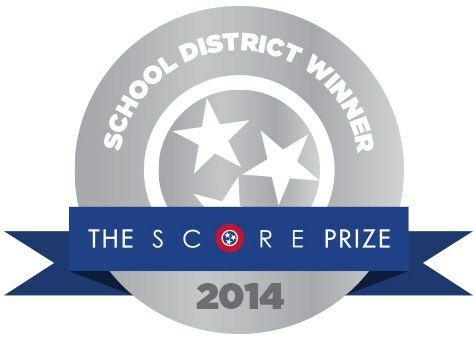 Kingsport City Schools was named a SCORE Prize Finalist for the second year in a row (2013 and 2014). 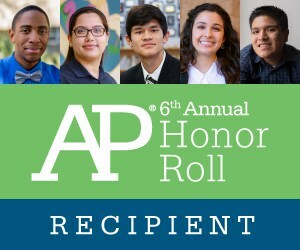 Kingsport City Schools made the 2014 and 2015 College Board's 5th/6th Annual AP District Honor Roll listing (and is only one of ten districts in Tennessee named). 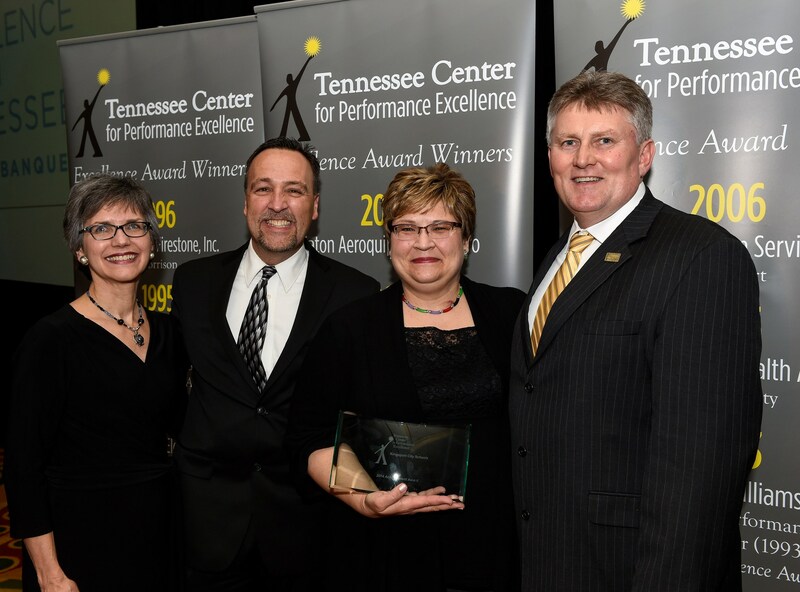 Kingsport City Schools was presented a Level Three Achievement Award by the Tennessee Center for Performance Excellence. 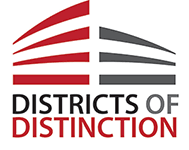 Kingsport City Schools was identified as a District of Distinction in 2015 for its transformational work with the ASC teams in supporting schools. All Kingsport City Schools cafeterias scored a perfect 100 on health inspections in on the spring 2016 Food Service Establishment Health Inspections. Kingsport City Schools was awarded approximately $200,000 in Niswonger Grants. Kingsport City Schools was named a Healthier Tennessee Workplace.